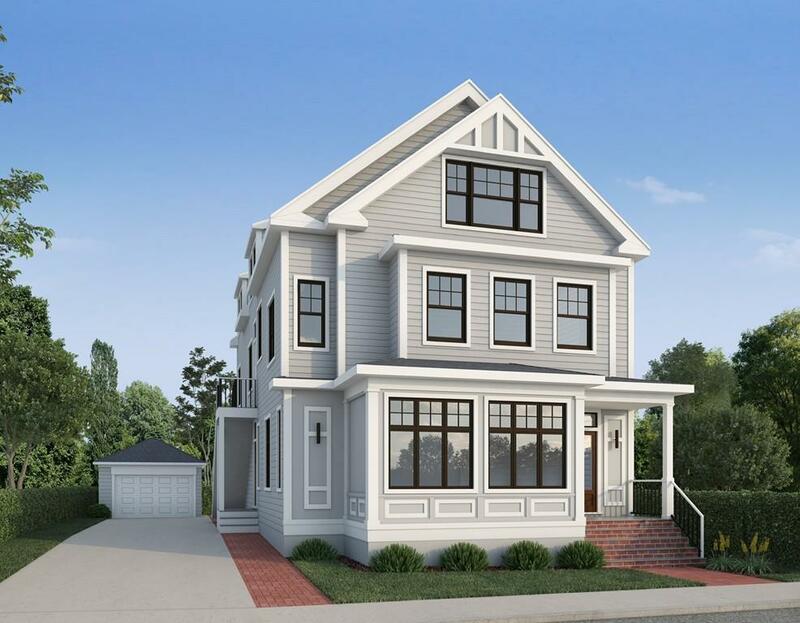 Exceptional pre-construction opportunity! Stunning 4 bedroom, 3 bath condo with ~2500 SF designed + developed by a local luxury builder with a keen reputation for quality + craftsmanship. Conveniently located near Davis Square, parks, bike trails and bustling restaurants. Open concept living/dining room with modern fireplace. Wood floors, soaring 9+ foot ceilings + recessed lighting throughout. Chefs kitchen with island, quartz countertops + Thermador/Bosch stainless steel appliances. 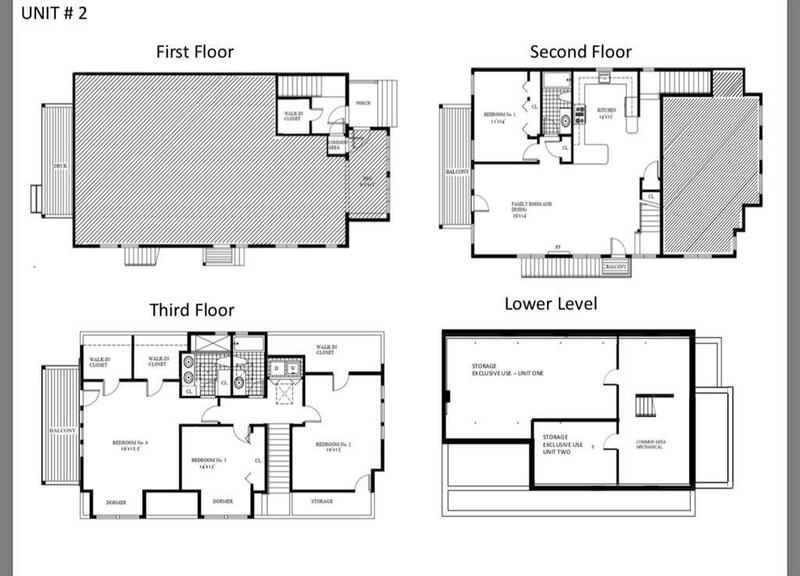 Master bedroom suite with cathedral ceilings, 2 walk-in closets and private balcony. En suite bath: skylight, double vanity sinks and glass enclosed shower. In-unit laundry hookup, 2 private decks, central air. Two parking (1 garage + 1 outdoor). Plenty of storage in basement bonus room. Energy efficient features: Anderson windows, tankless hot water + energy efficient spray foam insulation. Reserve now to put your finishing touches on your dream home! Condo to be completed Fall 2019.